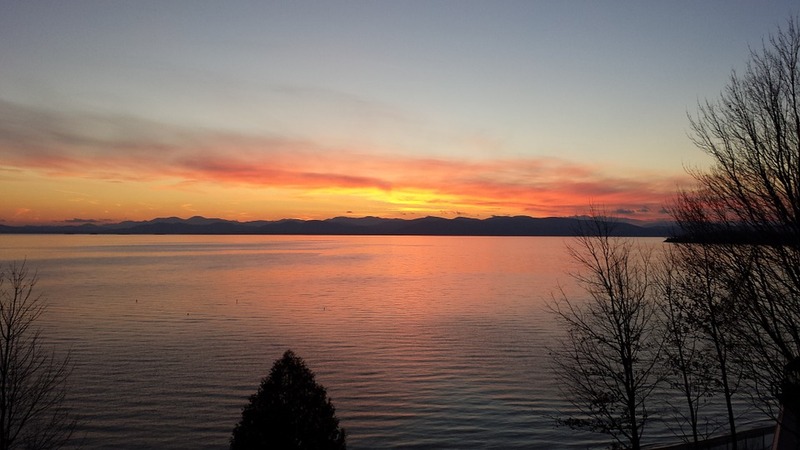 Lake Champlain Sea Grant is guided by a program-specific strategic plan that aligns with the National Sea Grant strategic plan. We regularly update the strategic plan, the 2018-2021 plan is available here. Science-based information increases awareness among basin residents of priority coastal, aquatic and watershed resource issues. Improved understanding about basin ecosystem processes, and the relationships between environmental stressors and long-term human and ecosystem health is essential for decision-makers, planners, and managers. Priority issues where LCSG-supported ecosystem and science-based approaches can make a difference are in shoreline and lake management, stormwater and nonpoint source pollution (NPS) reduction, and invasive species management. 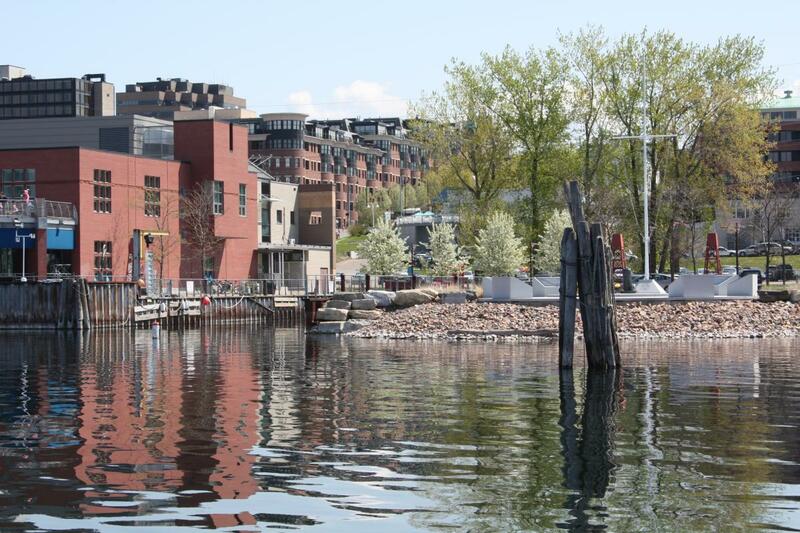 Lake Champlain supports a regional economy of more than $9 billion. Lake and water related tourism and recreation such as fishing, sailing, and swimming rely on and benefit from high-quality aquatic systems. 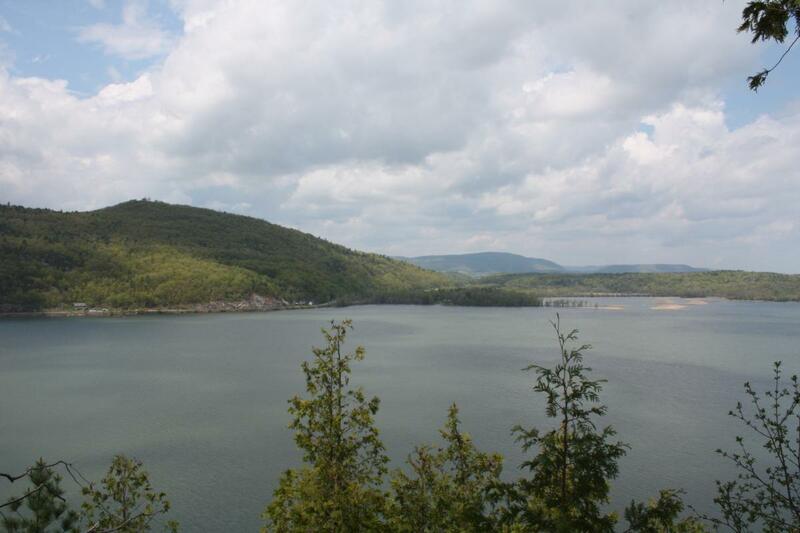 The connection between a healthy lake basin and a healthy regional economy is most evident in communities where jobs, tax revenues, and income depend directly on natural resources. Coastal communities, including businesses, local officials and residents, must be able to identify and pursue sustainable practices that ensure a healthy basin ecosystem, and training in how to help balance business development and resource protection to relaize the economic potential of sustainable tourism and recreation. Environmental Literacy is essential to have an informed public and to prepare them to make difficult decisions to protect and restore watersheds, water quality and the basin environment. Knowledge about the condition of our environment, including water resources, is constantly changing, as are the landscapes in which we live. The result is variability over time and among programs engaged in relevant water resource education in the basin. Further, many science educators do not have the current knowledge, resources or support to integrate appropriate watershed education into their curricula, particularly related to climate change effects and our evolving knowledge of ecosystems and processes in the basin.